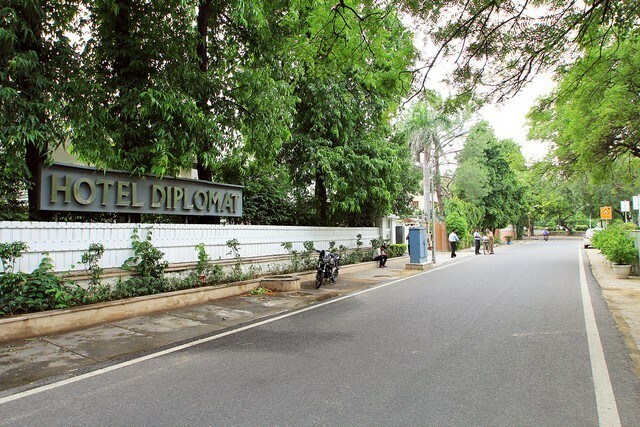 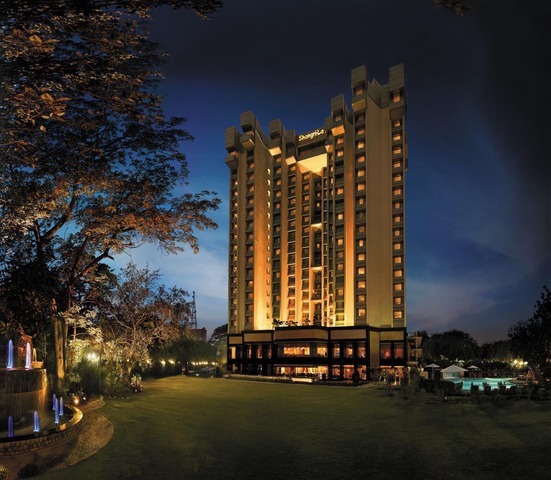 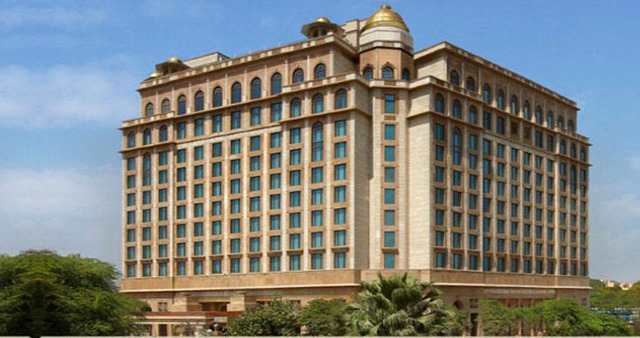 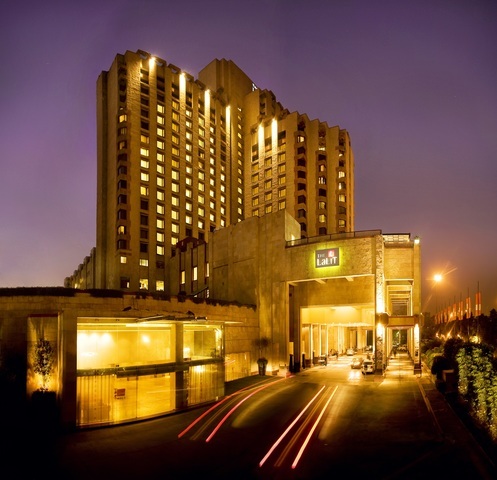 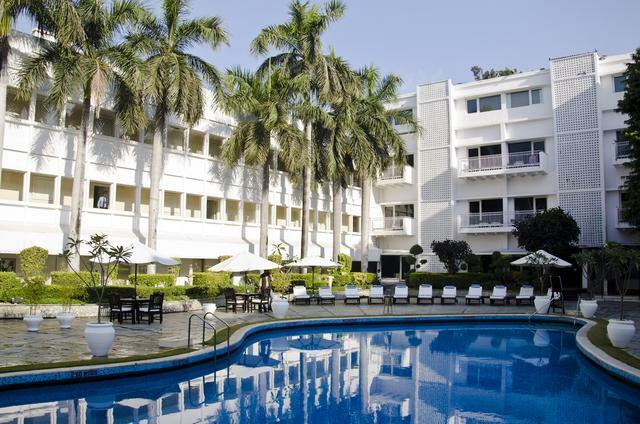 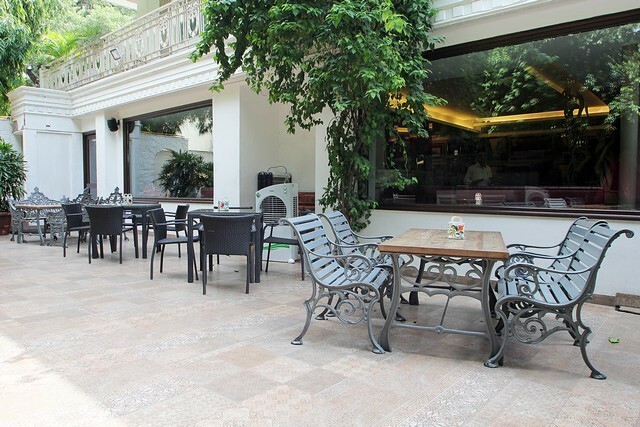 Located on Sardar Patel Marg, Hotel Diplomat is an opulent 4-star hotel in New Delhi that feels more like a getaway amidst the bustling city with lush green surroundings, modish accommodation spaces and a tranquil ambience. 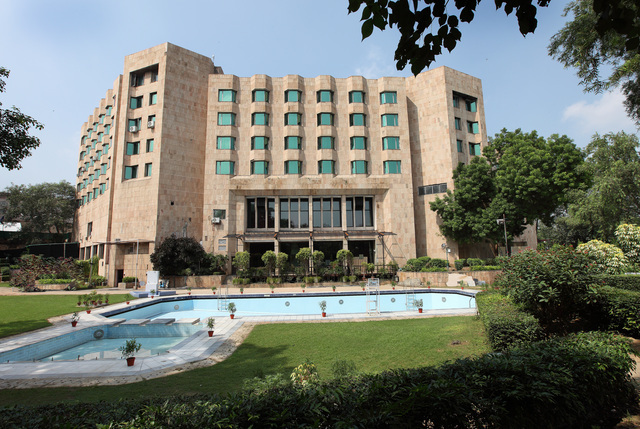 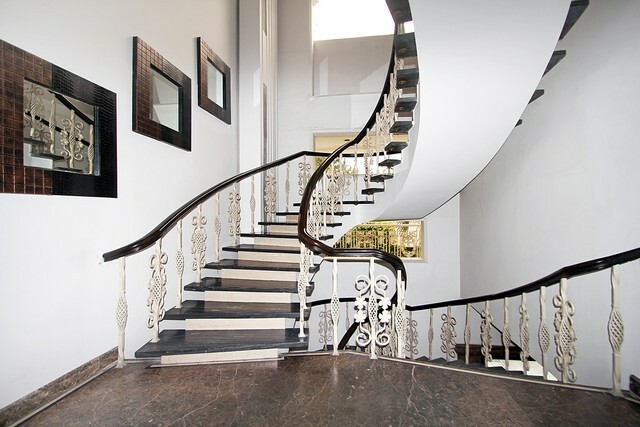 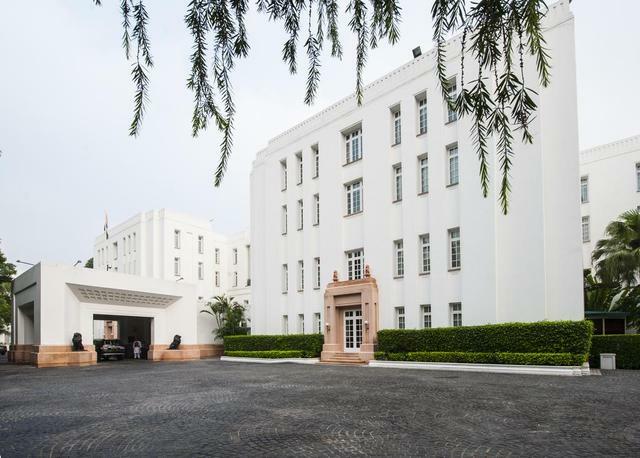 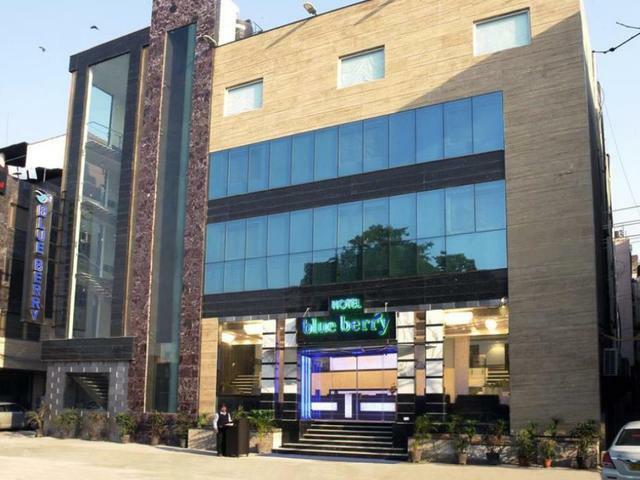 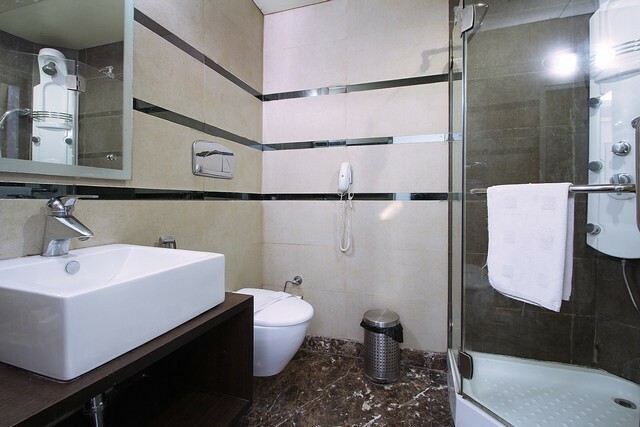 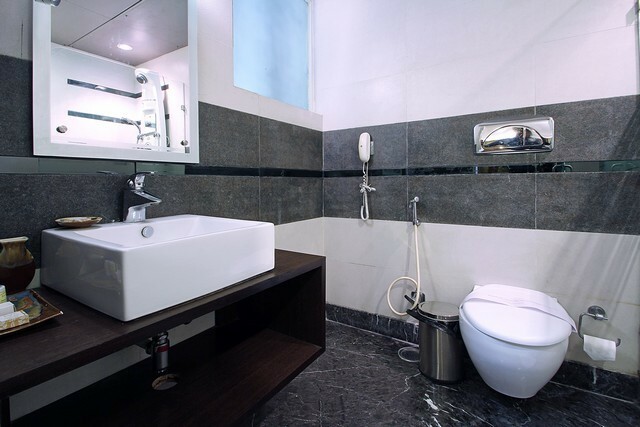 The 17 deluxe rooms and 8 suites at this hotel in New Delhi are tastefully appointed with state-of-the-art amenities including an air-conditioner, an LCD TV, an electric kettle to prepare tea and coffee and a telephone. 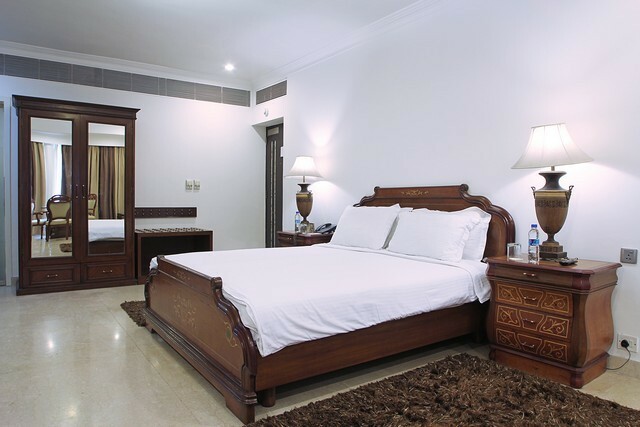 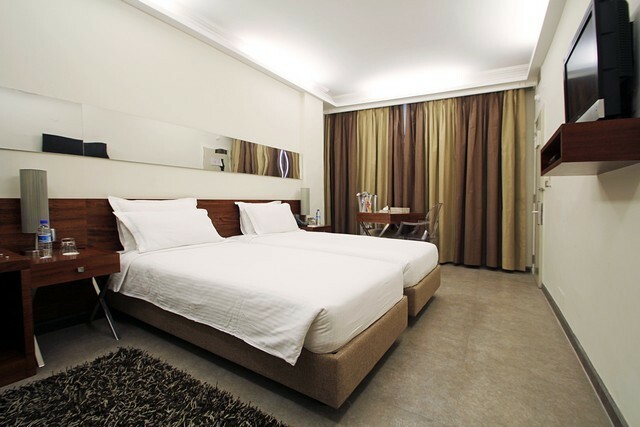 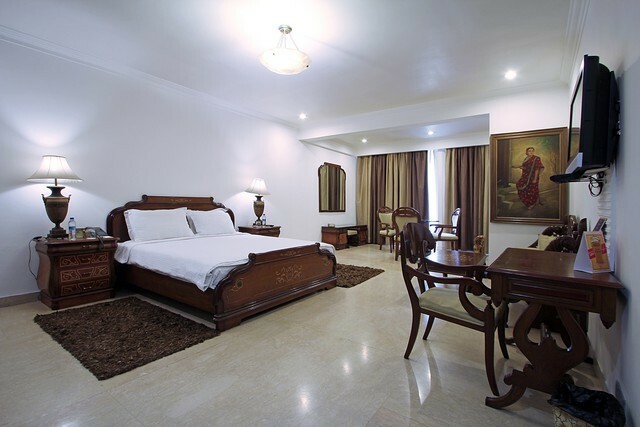 The rooms are exclusively furnished with plush beds, comfy seating spaces and elegant work desks that blend well with the stately interior decor. 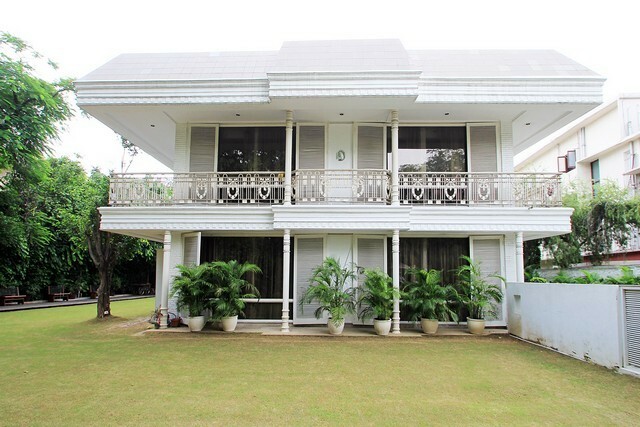 The attached balcony give a view of the scenic gardens and the private bathrooms too are well-equipped and well-stocked for you to use. 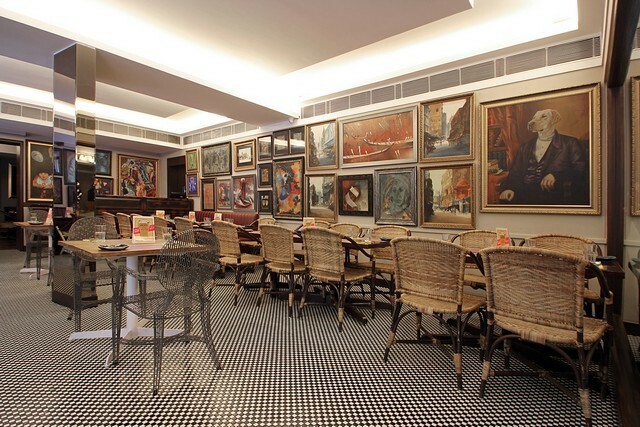 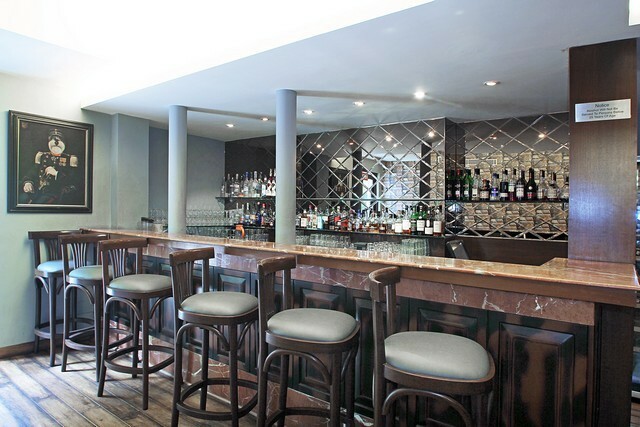 Hotel Diplomats on-site multi-cuisine restaurant Olive Beach is an eclectic diner with blue and white interiors where you can enjoy savoury dishes from its selection of Italian and Mediterranean specialties. 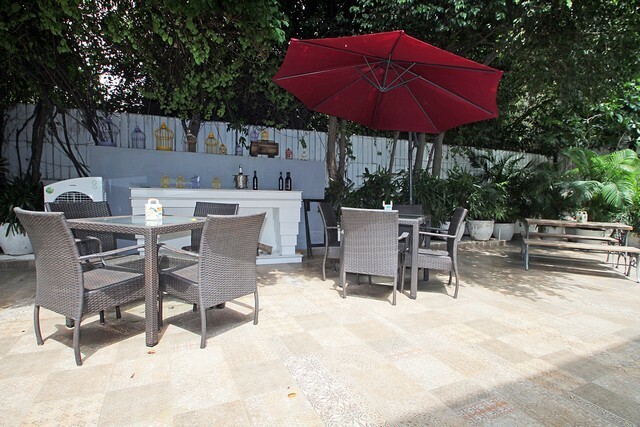 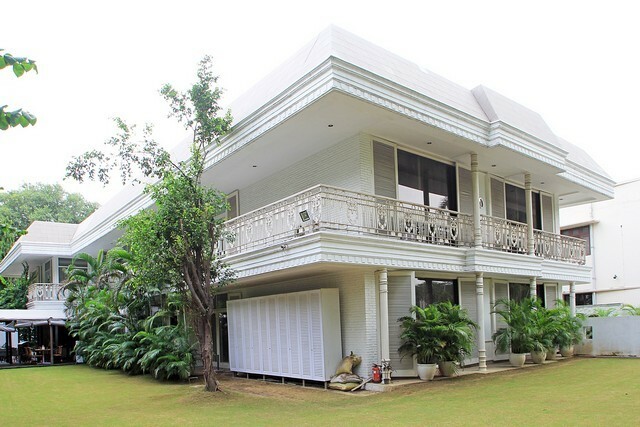 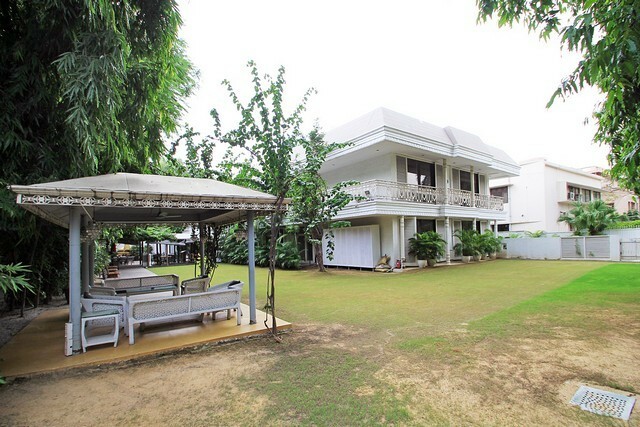 You can simply take a stroll in the verdant garden or be seated in the sit-out area and make the most of this quaint property. 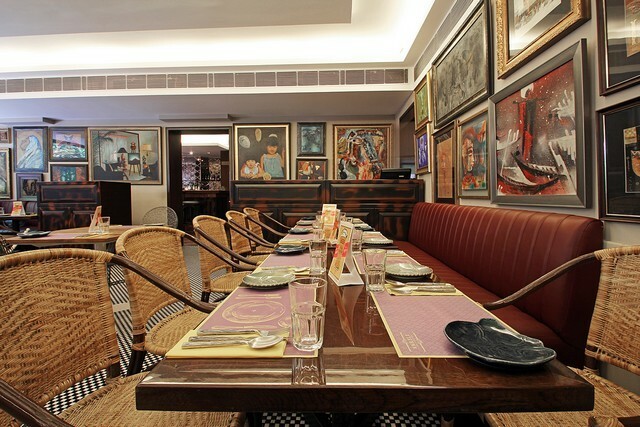 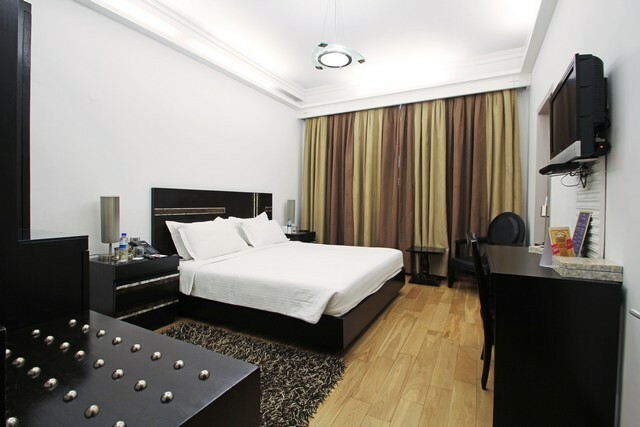 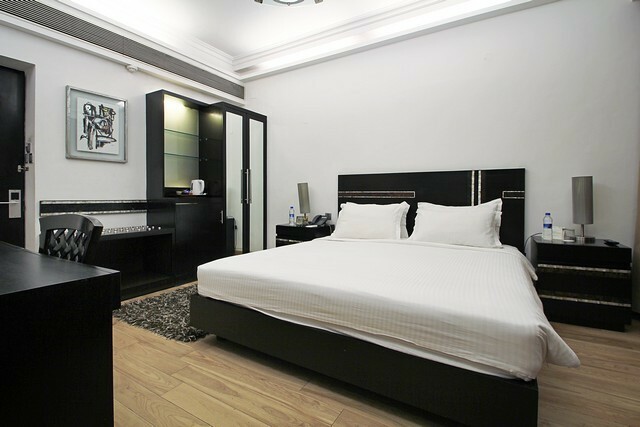 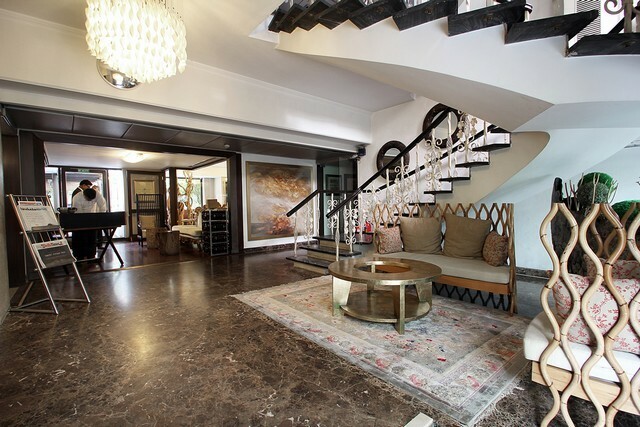 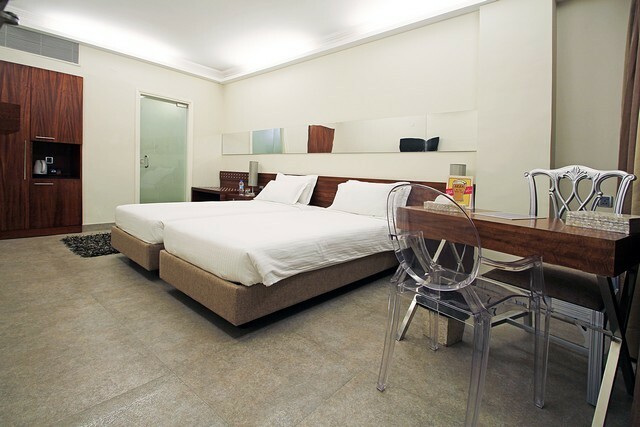 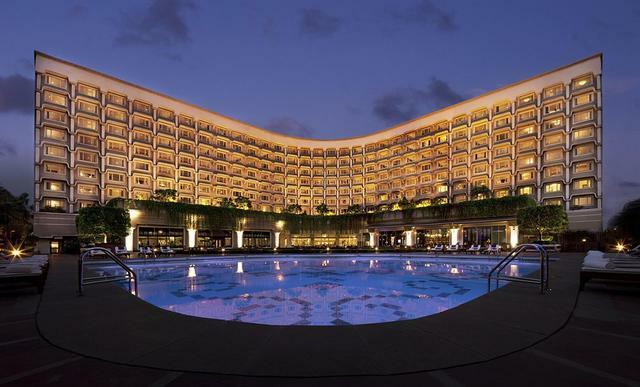 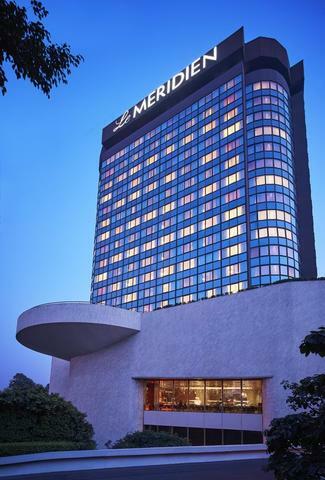 In close proximity with the hotel, you will find tourist attractions in New Delhi such as Lodhi Garden, Safdarjungs Tomb, Gyarah Murti, India Gate, Rashtrapati Bhavan, National Rail Museum and Habitat World Convention Centre. 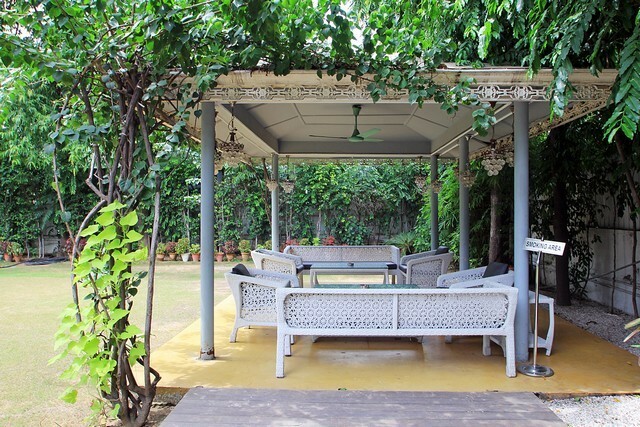 You can also enjoy street shopping in New Delhi as many local markets are easily accessible. 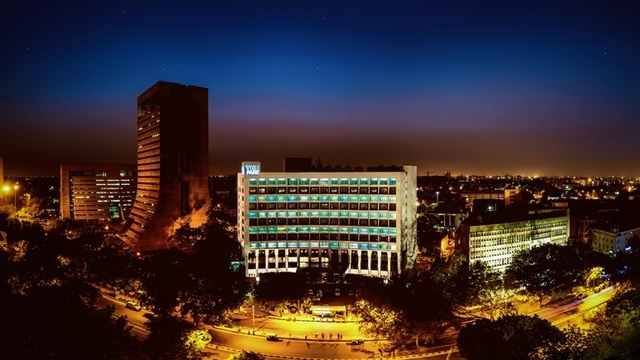 Take a trip to Dilli Haat, Sarojini Nagar Market, Connaught Place or Chandni Chowk which are the most popular markets in New Delhi.